Take a deep breath. Fill your lungs with clean, fresh air. Clear your mind,relax,alert your senses and feel well. This is often easier said than done. The air we breathe is not always as clean and healthy as we would like it to be. Not indoors, nor outdoors. The Electrolux Air Cleaner allows you to enjoy the benefits of clean air every day in your own home. It constantly delivers perfectly clean and fresh air. 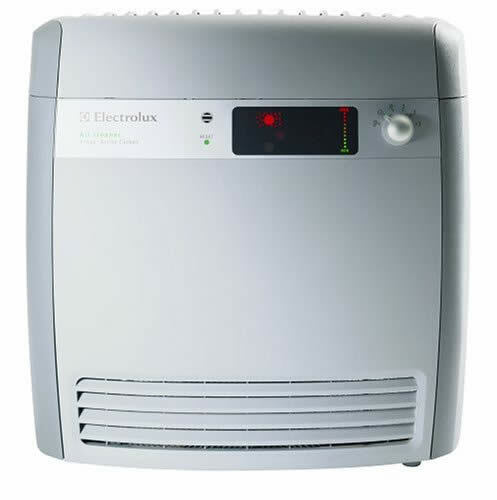 The Electrolux Oxygen Air Cleaner is extremely efficient. It reduces the amount of particles in the air to an absolute minimum. Every minute up to 330 m3 of 100% fresh air is delivered into your home. Yet it is as silent as a tender whisper, you can barely hear it even if you try -only 31dB(A)on bedroom mode. This means you can (and should) keep your Air Cleaner on continuously for maximum air quality in your home. It is quiet enough to use in your bedroom which is an ideal place to use it whilst you are sleeping. The fact that the air in your home is cleaned on a continuous basis reduces the amount of dust and other particles on all surfaces. Thus your home stays fresher for a longer period of time and the need for dusting and vacuuming diminishes. The Z7040 is also equipped with an active carbon filter, which neutralizes smells such as tobacco smoke and other odors. 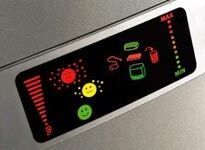 The Z7040 has two built-in sensors for adjusting the cleaning pr ocess to your preferences. One checks the fan speed accordingly. The other adjusts the fan speed to the sound level in the room and takes the opportunity to do some extra cleaning whenever the surrounding is noisy. Filter life: The pre-filters do not need to be changed, only cleaned. The main filter should be changed once a year. 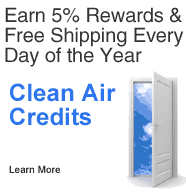 499 Clean Air Credits will be rewarded to you when you buy this item.